Reduce expenses, maximize profits and increase efficiency with companies, products and services you may already be using. The Greater Houston Builders Association is always looking for ways to help you maximize your membership dollars. As an association member, you are entitled to receive the benefits of programs and services that are not available to the general public. Many of these programs are discounted or enhanced for GHBA members, and they provide revenue back to the local association. Additionally, company representatives are members of GHBA. Focus on Running Your Business, Not Your Retirement Plan. 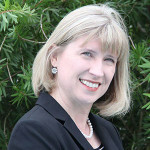 Associations of Texas MEP (ATMEP), a leader in providing small businesses with the full spectrum of fiduciary services, has joined with Transamerica Retirement Solutions to offer a retirement plan solution that allows you to reduce administrative burdens, transfer certain risks, and minimize cost. You’ll also save big. Why? When you sponsor a retirement plan under the ATMEP, you’ll join other businesses like yours offering the same plan. The cost of maintaining the retirement plan is then spread across each business, simply and seamlessly. Services include: document preparation, compliance testing, quarterly participant statements, investment underwriting and more. With relationships 20 years in the making, Hotchkiss Insurance Agency and Swantner + Gordon Insurance Agency have continually provided insurance programs for Texas builders. For competitive rates with strong customer service on Builders’ Risk, General Liability, Workers’ Comp, Commercial Auto and Umbrella insurance, call Hotchkiss at (713) 292-5723 or Swantner + Gordon at (713) 952-9990. Market your homes for FREE! GHBA builder members can list their homes and communities on GHBA.org for free. Powered by NewHomeSource, the GHBA Web site is another resource for shoppers specifically looking for new homes and builders in the Greater Houston area. Listings feature only new homes, so builders will not be competing with re-sales, rentals and, most importantly, no foreclosures! Visitors to the site will only be shown new homes, and you can easily expand your reach beyond GHBA.org to include NewHomeSource.com and Realtor.com. As a builder or remodeler member of TAB, you are eligible to receive money back from over 40 housing industry product manufacturers. For more information and to register for this simple program, visit HBArebates.com/TAB to start adding money back to your bottom line. Participation is free and easy. Discounts on products and services you already use! Member Advantage gives members an easy way to reduce expenses, maximize profits and increase efficiency with companies whose services you may already be using. Through agreements with leading national companies, the National Association of Home Builders (NAHB) offers exclusive discounts on a variety of products and services that can benefit your business, employees and family. 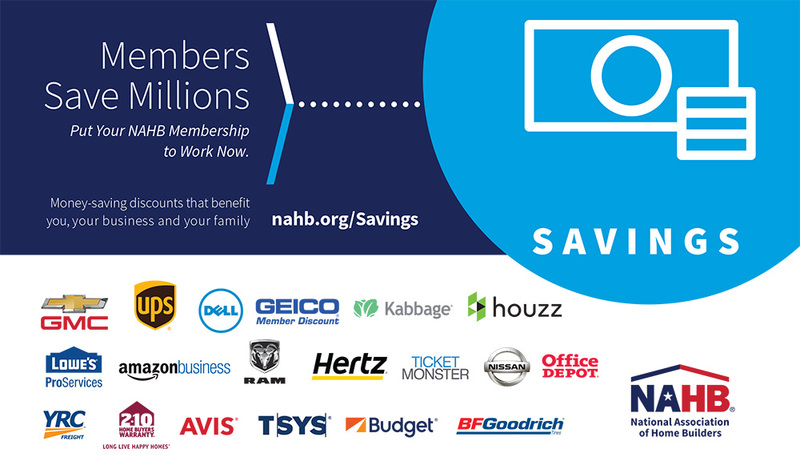 In the past 3 years, NAHB members saved more than $21 million through the Member Advantage program.